What exactly are geographical indications and who can apply for GI status? If you thought the battle over rasogollais over, think again. 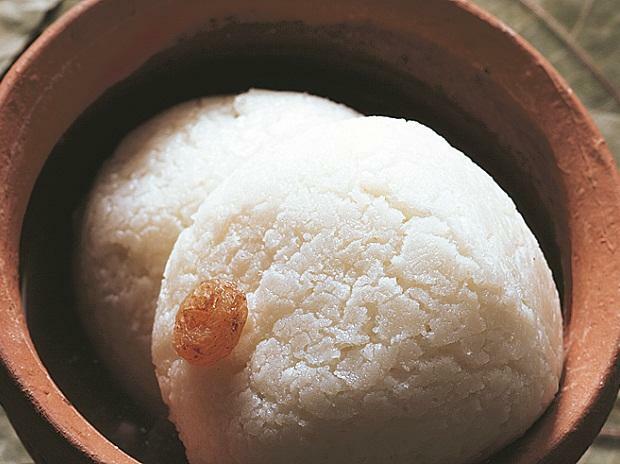 More than a year after the sweet got the Geographical Indication (GI) tag of Banglar Rasogolla, the Odisha Small Industries Corporation (OSIC) has filed a rectification petition demanding that the GI tag of the sweet be changed to “Jagannath Rasgulla”. The GI registry is set to hear the issue in April and has asked the OSIC to submit documents to support its claims in two months. If it fails to do so, the rectification petition will be dismissed. West Bengal and Odisha have been engaged in a bitter legal battle over the origin of the sweet since June 2015. An upscale hotel in Pune, located on a highway, serves liquor on its seventh floor restaurant but not in the ground floor restaurant. When a guest enquired about it, he was told that the distance between the highway and the seventh floor via the staircase was more than 500 metres, a senior lawyer tweeted. In December 2016, the Supreme Court had banned sale of alcohol within 500 metres of state and national highways to discourage drunken driving. Seven months later, it clarified that the ban did not apply within city limits. It is not clear if the hotel is within city limits and was aware of this relaxation. Tathagata Satpathy (pictured), four-time Biju Janata Dal (BJD) Lok Sabha member from Dhenkanal, Odisha, announced on Tuesday that he was quitting electoral politics to focus on journalism. "There is a need for more fearless voices in journalism now. Distancing myself from politics to refocus on journalism. Grateful to my leader Naveen Patnaik for his support all these years..." the 63-year-old tweeted. The son of former Odisha chief minister Nandini Satpathy and two-time Lok Sabha member Debendra Satpathy, Tathagata is known to take up uncommon causes — demanding legalisation of cannabis and supporting homosexuality when much of India's political elite balked at supporting the cause publicly — to name a few. He said he was quitting at the insistence of his 13-year-old son but rejected speculation that he was headed to the Bharatiya Janata Party, following party colleague B J Panda.